Veröffentlicht am 6. Oktober 2016 um 11:43 Uhr. For the first time ever, the European Parliament and the European Commission will debate the issue of “Sustainable Finance” in a plenary session this afternoon. The discussion takes place two days after the EP´s ratification of the Paris Climate Agreement. It aims at triggering a shift of investments from risky, carbon intensive into sustainable assets through increasing climate-transparency, strengthening long-term investing and incentivising responsible finance. “Just two days ago this parliament voted in order to ratify the Paris Agreement. Europe gave a promise to fight climate change and limit global warming in order to prevent its most destructive consequences. A bold strategy for sustainable finance, for re-allocating capital into a low-carbon economic transformation is our best, maybe only feasible option for making sure that we can live up to that promise. 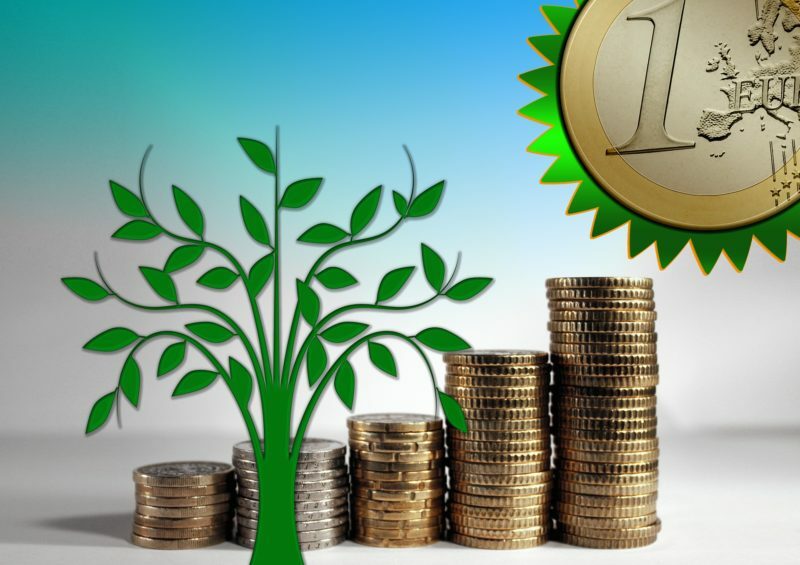 From stock exchanges to global financial institutions: A considerable number of global and national initiatives and work streams on sustainable finance is already underway to create incentives for climate friendly, sustainable investments and highlight the financial and moral risks of high-carbon investments. The European Union has until now been a mostly passive spectator in this regard. That needs to change. Through a European Strategy on Sustainable Finance the Commission needs to combine and bring together the experience from national initiatives and up- and mainstream what works best through a reformed Sustainable Capital Markets Union. It needs to implement global work streams on standardization and disclosure so that public and private investors know about the sustainability of where they invest in. Europe needs to further spur the Green Bond market and stimulate capital allocation in green projects. It needs to create a political momentum for a broad integration of sustainable finance in a wide range of its policies and European institutions: from the European Investment Bank that still sponsors coal power to questions about the European Central Bank corporate bond purchases that include assets of the fossil fuel industry. And the European Union needs to be consistent and deliver: integrate criteria on environment, social and governance factors into its own budgets and funds – from regional development to research.